HomeBlogAttorney Michael Bartolic fights of those denied employee benefit claims. 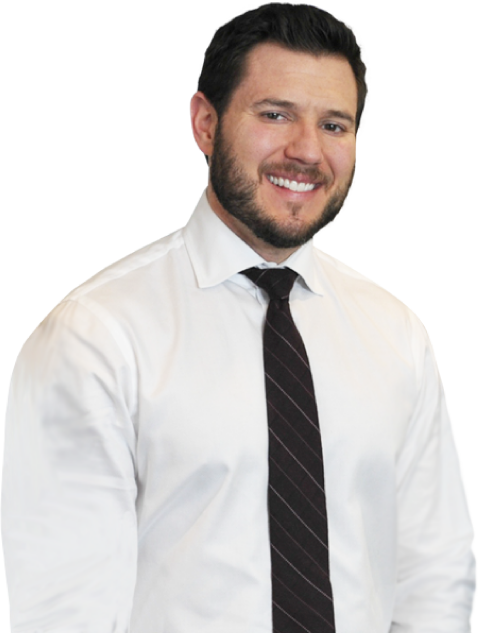 Attorney Michael Bartolic fights of those denied employee benefit claims. 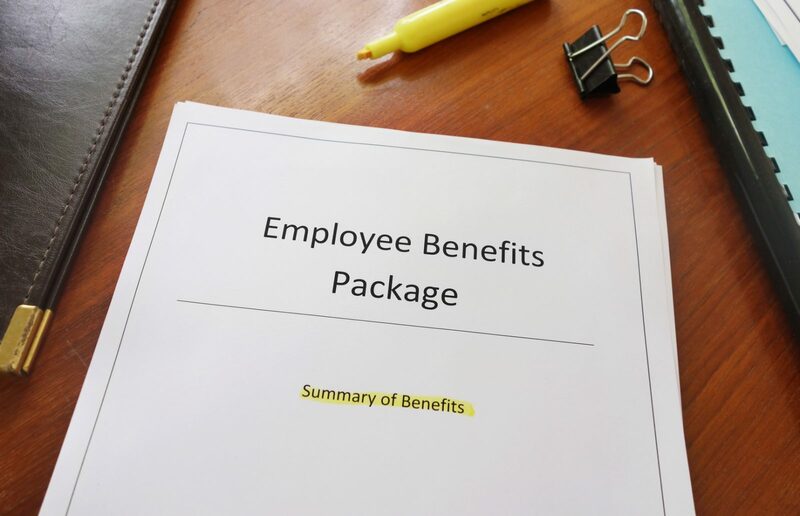 Chicago, May 19— Michael Bartolic, LLC (https://www.michaelbartolic.com/) warns that more and more employee benefits such as long term disability and ERISA government life insurance benefits are being denied due to “pre-existing conditions. When ERISA recently denied a policy, ERISA life insurance lawyer Michael Bartolic got involved. ERISA denied the benefit, after a man died of a heart attack, claiming he had a pre-existing condition. “We were able to prove that there were no records of treatment during the pre-existing condition look-back period, said ERISA life insurance lawyer Bartolic. As a result, the claim was reinstated and the widow received the full benefit she was entitled to. Beyond being a successful ERISA life insurance lawyer, Bartolic has also been very successful representing clients as a long term disability attorney. As a long term disability attorney, he recently and successfully represented a client who lost a leg to amputation. The benefit was granted when long term disability attorney demonstrated that the coronary artery disease the insurance company claimed was a pre–existing condition was too far removed from the leg loss. “Whenever you are denied an employee benefit, it’s a good idea to consult with a qualified benefits attorney,” Bartolic explained. “You need to know your rights because, often times, you are being denied compensation for what you are entitled to. “ For more information, visit: https://www.michaelbartolic.com/.